Students ken, nick, Wayne learning to print fish. 2nd wahoo for Wayne in 2 days. 43.5 lbs. game on! 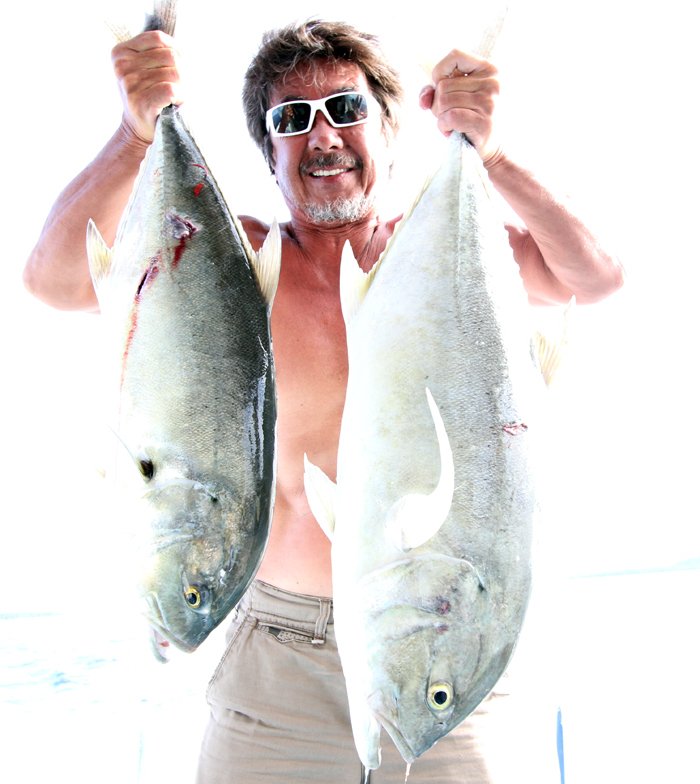 Kevin sakuda and his catch, cabrilla and kahala. Good job! Warm up day 1 came to an end as our divers came in with an assortment of fish like wahoo, groupers, snappers...these red fish are called pargon. Really good eating fish. I'm still on Hawaii time and ready to go to bed. Good night! Ernie Ripley with his first rooster fish at 32 lbs. congratulations! Palapas Ventana ohana! Karon, Jimena, and Tim Hatler enjoying our fresh catch. Red sea group made to lax airport after hawaiian airlines was on "Hawaiian time". We got on connecting flight in the nick of time. The adventure has just begun. On our last trip to Indo we did a photo shoot with a great group of Japanese pro surfers. We had lots of fish and waves for everyone. One of the best seats on the boat is on top watching the sunset, sipping a bintang, after getting the barrels of your life. Here Tokura-san (below) with a double hook up. Kirby Fukunaga took some amazing photos for Go-Naminori magazine and you can check out the action here in part 1 of 2! Click Here! I can't wait to do it again later this year with our group from Hawaii. Wow check out these unreal gaji lures for the Mexican shootout! These are the hottest lures in Hawaii now! 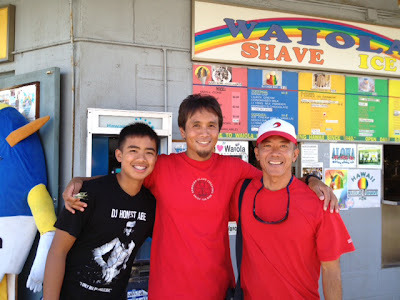 Mahalo Allan Sato and Dean Imanaka for hooking our event up! We met a nice Japanese couple at our condo in Palau a few years ago. We gave them fish we caught, talked story, exchanged emails...and kept in touch. Then they were coming to Hawaii so we had them over for dinner. Meet the Watanabes! Yuko, Toshio, and Keiko (Right to Left). This is the best part of traveling. Meeting new people, making new friends, and enjoying the moment! Have a nice trip back to Palau and we will see you in Japan next time! Today was such a beautiful day in Hawaii. Winds finally backing off for the weekend and looking nice! 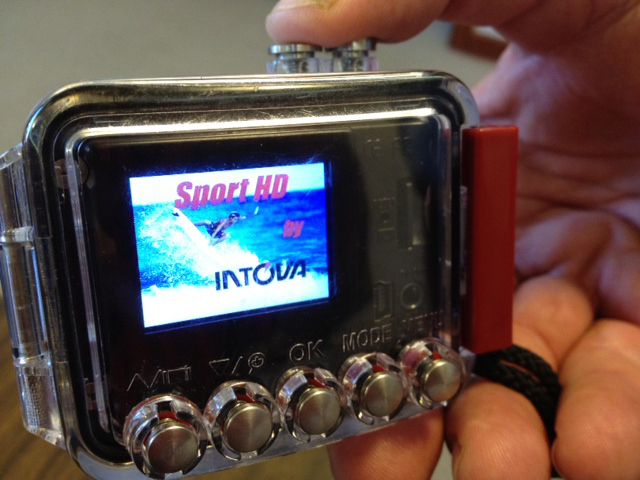 I stopped by INTOVA to meet Joe Ganahl, the owner and he showed me their latest video camera to compete with Go Pro! It has the flat port and screen in the back and retails for $199 in stores. Intova is a proud sponsor at this years shootout and we are thankful to all our sponsors for their support! 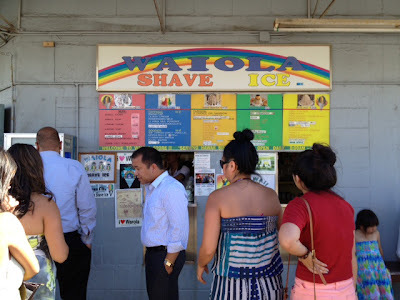 Then I decide to drive to pick up dinner but see Waiola Shave ice is on the way. Hmmm..Dinner? Dessert first? I ask God should I stop or keep going? Ok if I get a parking then I'll stop I said. No parking. I look and see my friend Gary Abrajano, his girldfriend and son standing on the sidewalk? Gary is here a few more days and we wanted to hook up before he left but been so busy with work we had a hard time connecting. Gino is so big now and he is as tall as me. Last time he was half the size. 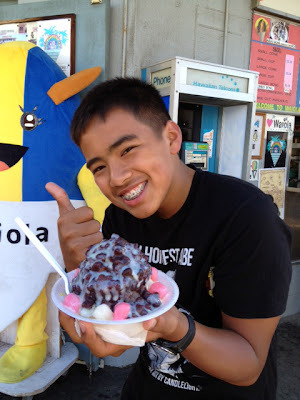 He even ate a bigger shave ice than me too! Moral of the story is..."always trust your instinct!" Or was it a "Gut" feeling? Ha Ha! This morning I decided to get my gear ready for the upcoming Mexican shootout! Changing all my monofilament line and fine tuning my guns are very important when targeting big game fish. You have one shot and you need to make it count. I'm bringing a Riffe island, euro 100, and 120 pipe gun for this trip with many shafts to bend! They recently came up with a Sport HD model which is comparable to the Go Pro cameras but cheaper in cost and also has the add on wide angle lens and monitor on the back. Hopefully I will be able to test that one out next. 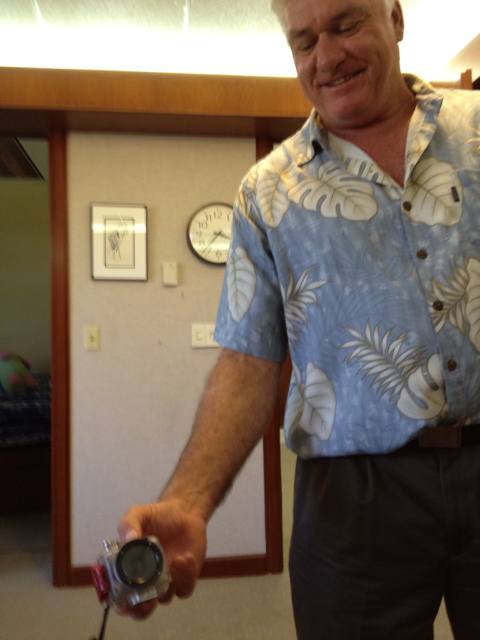 Mahalo Joe and Intova team for all their support! Red sea anchor set, swim step solid, now I am ready to dive! Been working hard on fine tuning the necessities for our boat and it's never ending. Safety first will be our motto for everyone who rides this boat! When the winds back off you will know where to find me:) ha ha! Just picked up my 5'6 magic board from Jason Kashiwai:) Time to place those stickers and wax it up. It seems everything must be put on hold when a new board arrives. Ha ha! 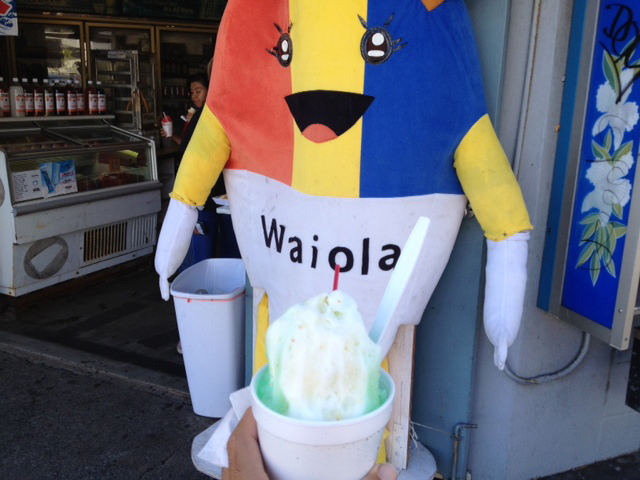 Welcome Dudley and Sandy Duncan from Double D knitting and gloves to Hawaii! They have a great product for divers, fisherman, and chefs around the world. They have graciously been supportive of Red Sea, hsdtv, and also sponsoring this years Mexican shootout! 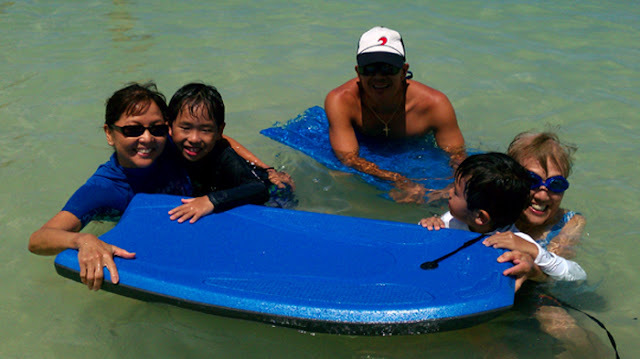 I remember the days we used to get dropped off at the beach by our parents and surf all day. We have our brown paper sack lunch, leave it at the lifeguard stand and spend 6-8 hours surfing. 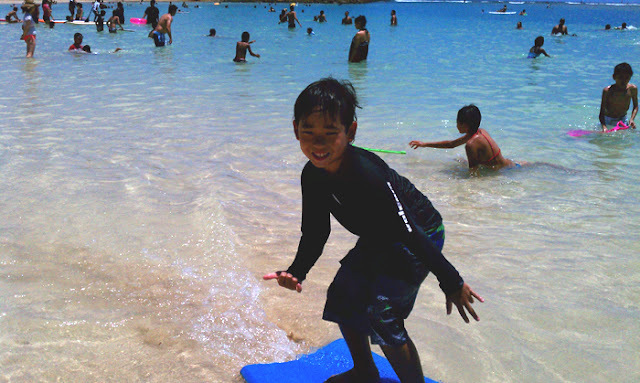 My 2 nephews have been interested in going to the pool and beach so we planned to teach them how to surf. All it takes is one good ride and you will be hooked for life! 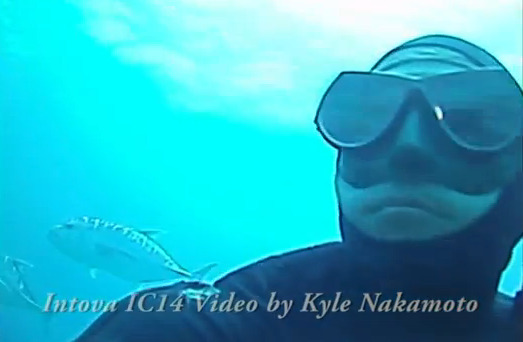 Here Kai was so happy he had to throw a shaka to the camera! One day he will be in a 10 foot pipeline barrel getting the cover shot for surfer magazine. Maika caught on fast and before you knew it, he was throwing spray and carving it up! Get ready guys, next lesson is how to paddle, then how to catch a wave! Good morning everyone! Hope you had a fabulous 4th of July day off! I decided to battle for a parking spot and scored one so paddled out and got some some uncrowded surf at my favorite spot in town. 5 guys out and some overhead sets made it a perfect day. Today looks similar with dropping swell so better get out there if you can! 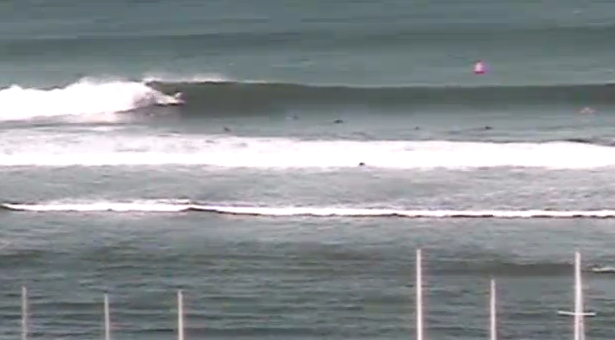 Still small surf on the south shores of Oahu. 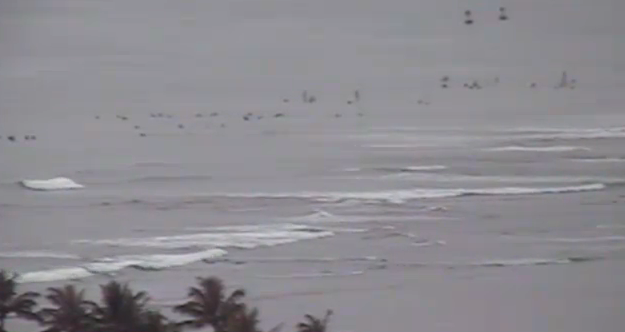 Lots of hungry surfers awaiting the next south swell. Seems like its been a slow start this year for summer swells and lots of anxious surfers. Lots to do today so gotta get to work:) Have a nice day! Well the day has finally come! Years of praying, planning, and production of the Red Sea Boat is here. We have so many people to thank for all their help and support with making it all happen. 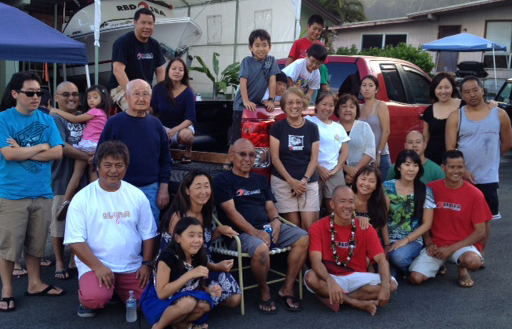 My family, friends, crew gathered as my "hanabata days" friend and pastor Kevin Oshiro (bald guy 2nd from left) did the honors in blessing our boat. Next was time for the kids to have some fun. 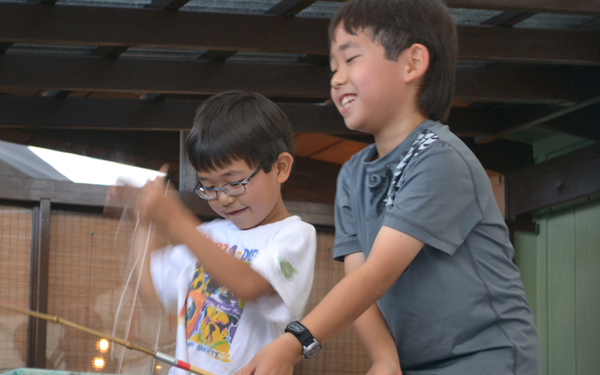 We organized a "go fish" game for them to hanapa'a some cool prizes with their bamboo poles. 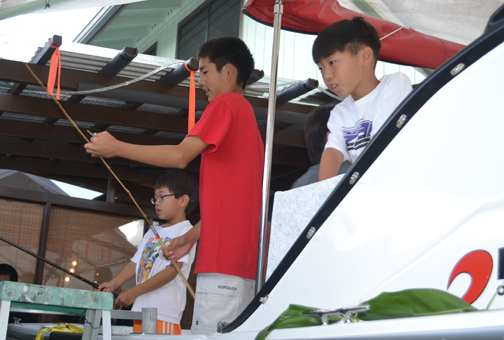 All the kids climbed up on the boat and set our their lines. 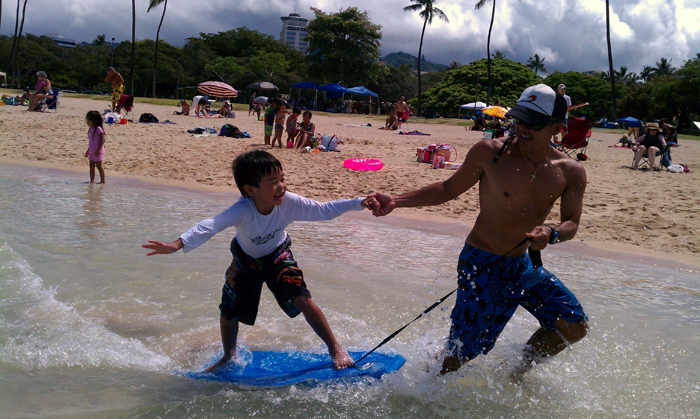 Brandon Yamane was showing the kids how to do it. My nephews Maika and Kai had so much fun also. I can't wait to take them on the boat have them drive while I relax and dream. Then it was time to put the boat in the water. It was the first time so I had to make sure I had all my plugs in and everything was in order. 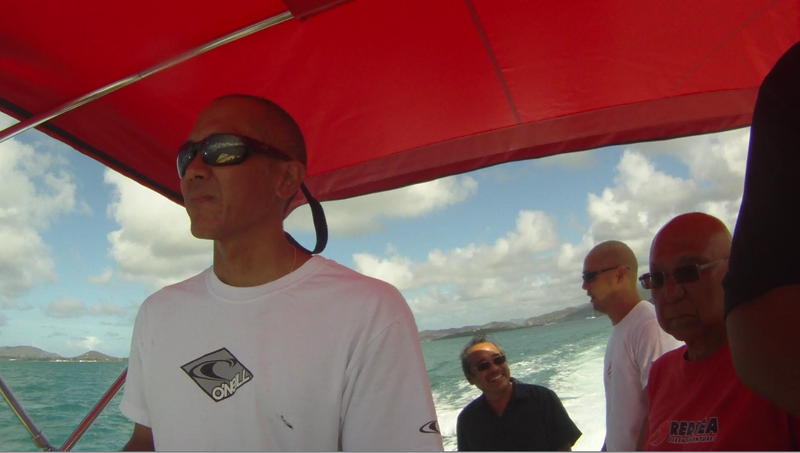 I was nervous but with my faithful crew and mechanic on my board it couldn't have been any better launch. We went out for a spin in rough seas so it was the perfect test. Winds were around 20 mph and heavy seas outside the bay. I drove it to the head buoy as the big waves came in and she rode like a dream. No pounding, just cutting through the surf smoothly. I let my crew take turns driving the boat and we headed back in. This was one of those days I will remember for the rest of my life. I'm sure there will be lots of fish caught on this boat, lots of adventures and stories to tell, but for now I will enjoy the ride!